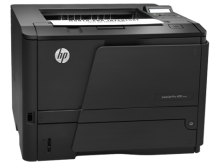 Recommended for users who print approximately 1,000 pages per month. Available through GovConnection punch-out in Wolfmart. Recommended for volumes of approximately 10,000 pages per month. Available through GovConnection punch-out in Wolfmart. Recommended for volumes of approximately 1,000 pages per month. Available through GovConnection punch-out in Wolfmart. 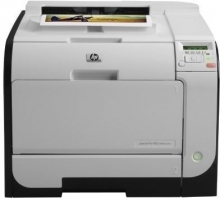 The following recommended printers are available in WolfMart. Please contact your department's authorized purchaser to place an order. 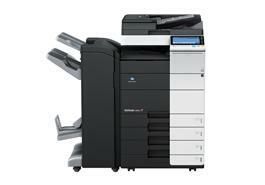 Recommended for Departments: Needing Quality Black and While printing with fast scanning ability and large job capacity. 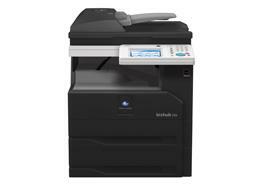 Scan both color and B&W documents at up to 160 originals per minute. 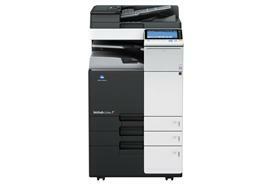 Recommended for Departments: Needing high capacity, High Speed Black and White printing. 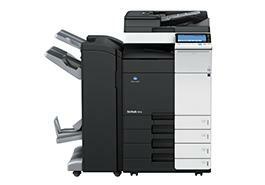 Built-in Emperon® print system with universal printer driver for cross-platform productivity. 3,650-sheet maximum paper capacity, standard 250 GB hard disk drive. 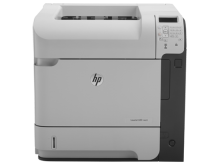 Recommended for Departments: Needing High Speed color and Black and white printing with ability to Scan at up to 160 OPM. 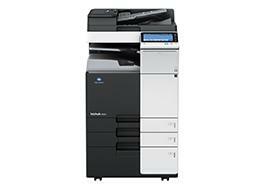 With the ability to integrate into third party solutions and across multiple platforms. Institutional Purchases are made through Wolfmart.